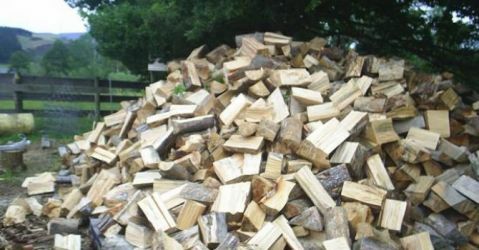 See the listings below for Firewood Suppliers in and around Dunedin. Make sure you have a dry secure area to store your firewood during the wet winter months. Typical firewood that maybe sold include pine, beech and manuka. Most Dunedin firewood suppliers can offer a delivery service, which can be arranged when ordering the firewood.